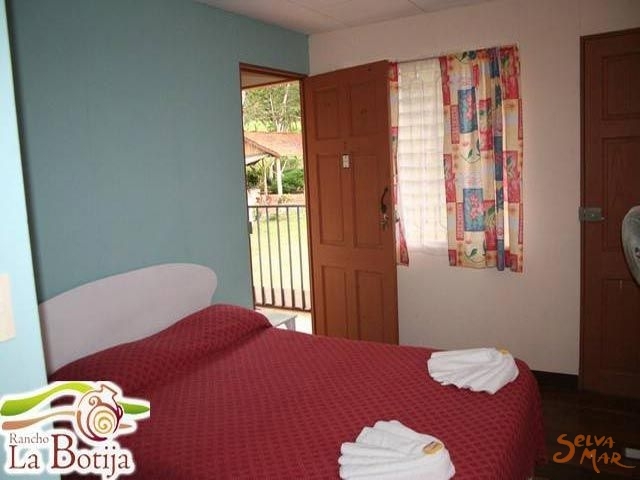 A nice lodge close to San Isidro`s downtown. In 1985 we bought the 14-manzana-land located in Rivas, Pérez Zeledón. This land was used for agricultural and livestock raising activities. 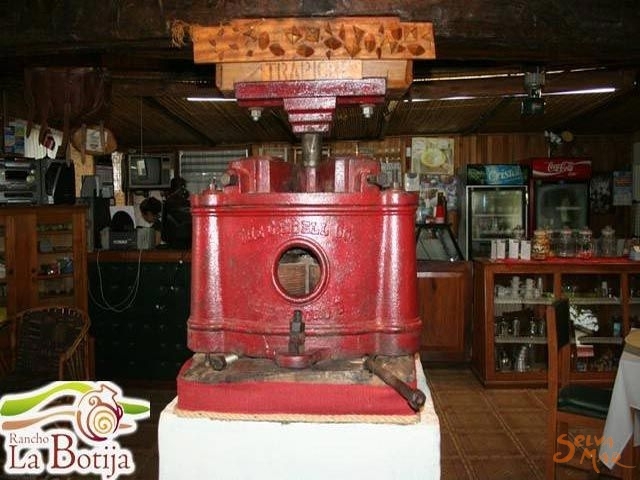 Later in 1995 we thought of a place in which families would enjoy of the archaeological wealthy and natural resources of Pérez Zeledón. That was why La Botija Ranch was created. 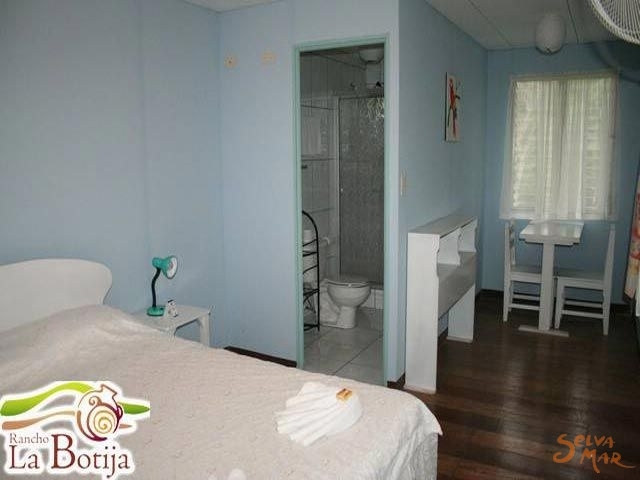 We built 11 rooms 2 swimming pools and later 3 lakes of sportive tilapia fishing and a lake with boats to go rowing.The name comes from the fact that indigenous people who lived in this place left several graveyards in which they buried many clay artifacts that our grandparents used to call “botijas”. In this archaeological place you can find the petroglyph rock designed by the indigenous people who lived in Pérez Zeledón. It was a ceremonial altar around 1300a.c. This rock is registered in the Museo Nacional as the petroglyph rock. * A lake to go rowing. 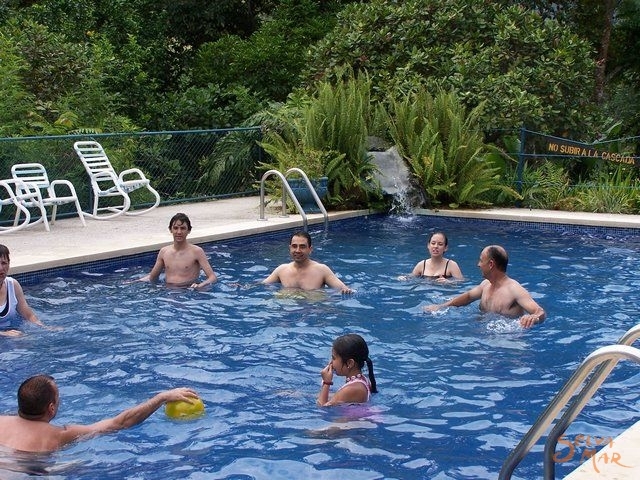 * 2 Swimming pools, one for children and another one for adults. 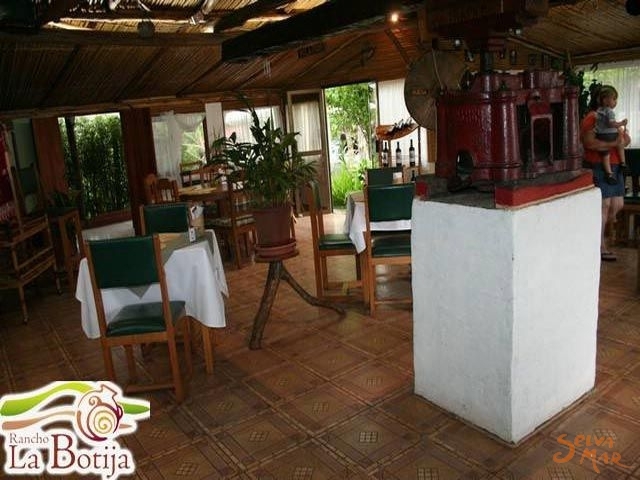 La Botija Ranch is a small hotel where you can enjoy with your family in a quiet and hospitable place. 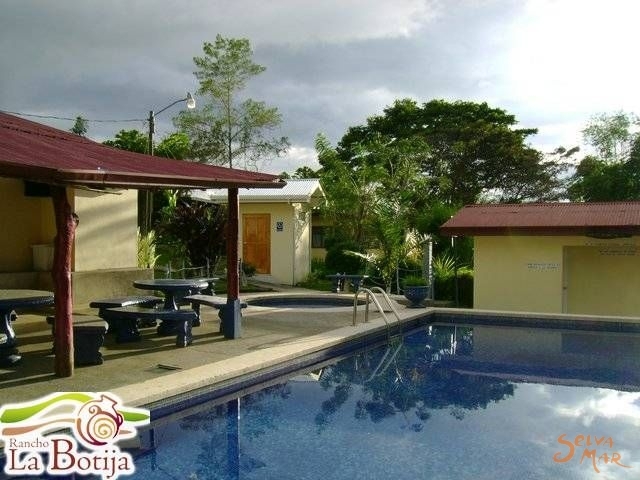 This is a place specially designed to enjoy nature. 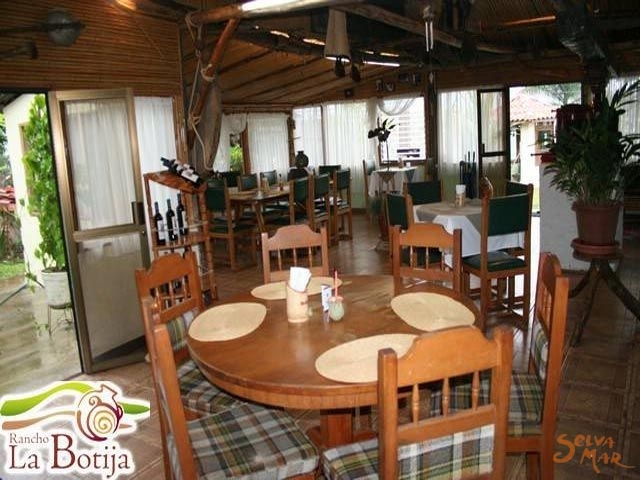 It is located at 1000 meters above the sea level and temperature goes from 24°C to 27°C. Because of its location, it has nice sights of Chirripo Peak, Talamanca mountain range, General River, Miravalles town and San Isidro. 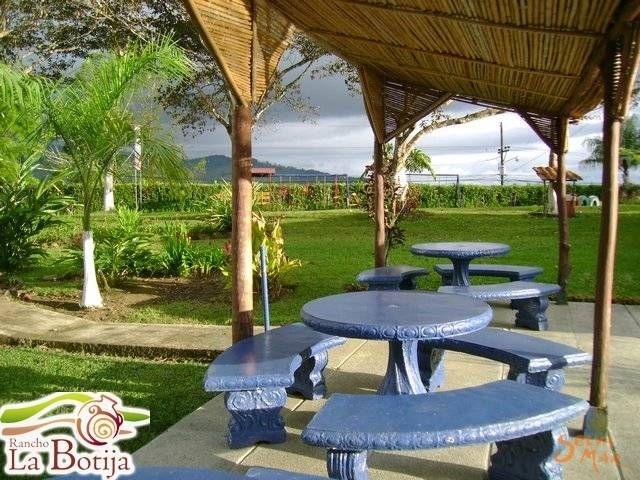 Even though Costa Rica has only two seasons, summer and winter, 95% of the mountains are sunny. 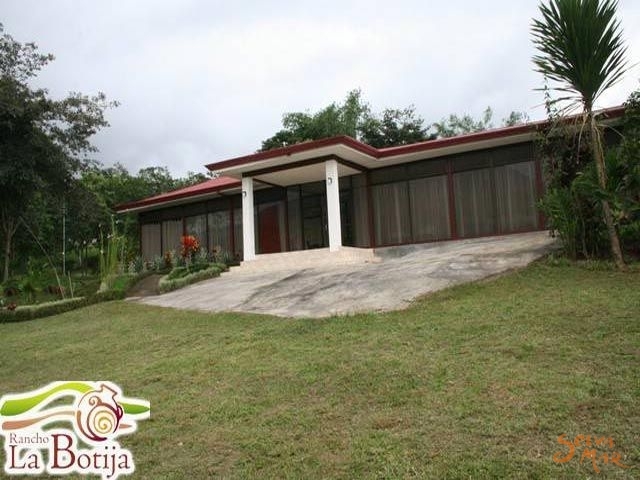 It is located 6 kilometers from San Isidro following the road to Rivas and Chirripo Peak at only 10 minutes from San Isidro’s down town and it is over a paved road. 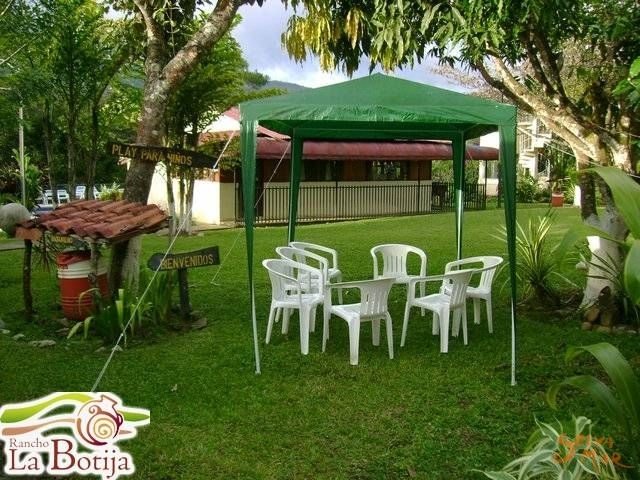 Visitors can enjoy of a very nice time, see lots of colorful birds, green zones, walk in natural paths, we have playground and for the two large parking lots. The Hotel has 11 cousy bedrooms available. 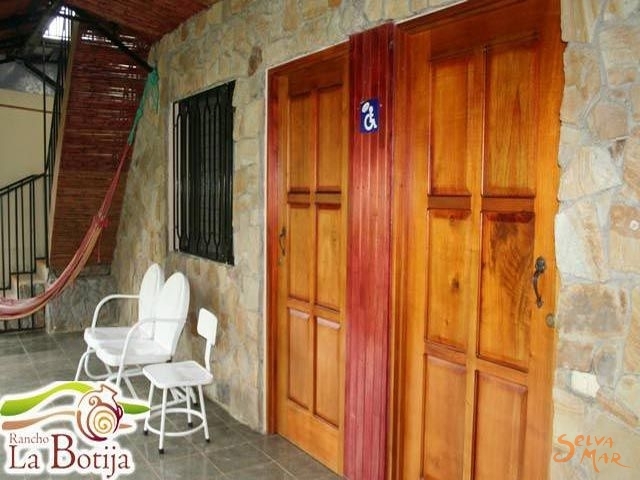 With private bathroom and hot water, surrounded by amazing nature. 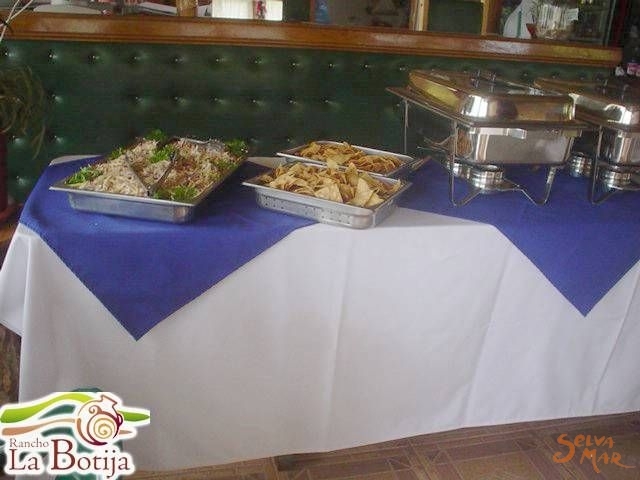 * La Botija Hall: it can be used for meetings, birthday parties, work groups or speeches. For 25 people. * Los Lagos Hall: it is 29 meters large and 6.30 meters wide. Theater-shaped (chairs and only a main table). U-shaped, for 80 people. School-typed for 80 people. Trail tours are at 9 AM from Tuesdays to Sundays. It includes a walk that lasts for 1 hour. 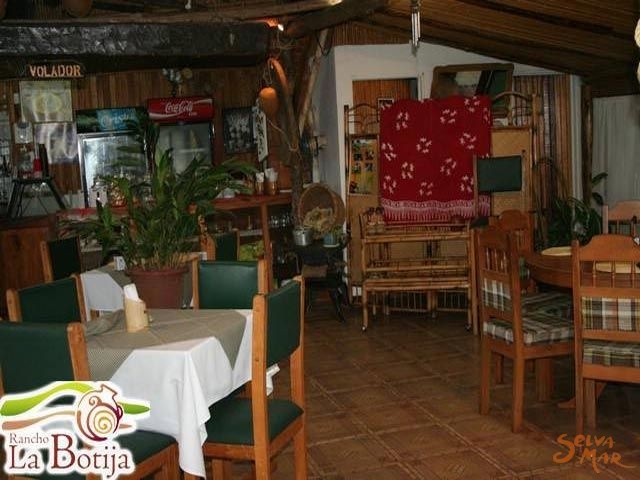 The visitor will enjoy watching the coffee crop, breathing fresh air, walking by the bamboo forest and The Broken Rock garden, which for its geographical location seems to be a native chief’s home, and knowing the petroglyph rock and colonial artifacts. All for $5. We are 12 kilometers from San Gerardo de Rivas, office of Chirripó mount, 3189 meters high. 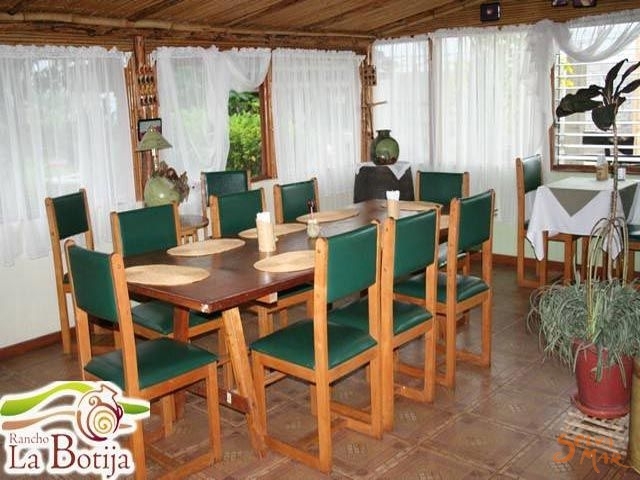 The highest mount of the country and the most visited for its beauty and its paramo flora.